By radically lowering your car's center of gravity, our SPORTLINE springs dramatically reduce squat during acceleration, body roll in corners and nose-dive under braking. 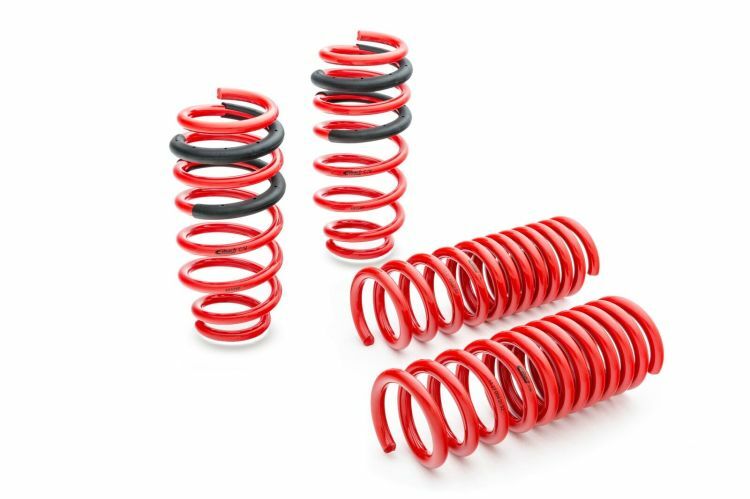 By using our proprietary, progressive spring design, our SPORTLINE springs provide the ultimate balance between high performance, extreme lowering and comfortable ride quality. Eibach SPORTLINE offer the ideal balance between the street and the track.